Bulgaria plans to stop allowing rich foreigners to acquire Bulgarian citizenship after investing in that state, the press office of the Justice Ministry announced last week. According to the Ministry, this scheme has failed to generate significant economic benefits for Bulgaria. Legal changes come after recent EU executive warnings that such schemes could help foreign organized crime groups penetrate the 28-member bloc and increase the risk of money laundering, corruption and fiscal evasion. 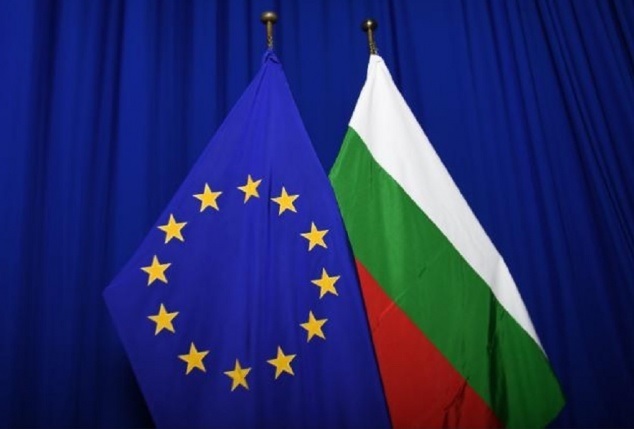 Bulgaria is one of the three EU countries, along with Cyprus and Malta, who currently sell the Bulgarian citizenship versus different investments in their country. Twenty EU member states, including the three above, also sell permits to all those who want to become resident in these countries. 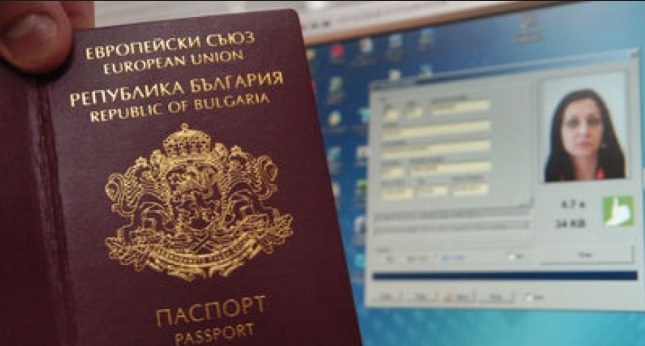 In Bulgaria, foreigners investing about 1 million Bulgarian levers (448,000 pounds) up to 2 million Bulgarian levs can get a Bulgarian passport in return. Investments can also be made in government bonds. "The data show that the goal of increasing foreign real investments and economic growth has not been achieved. As a result, no new jobs or economic growth have been created," reads the press release of the Ministry. Legal amendments will also strengthen controls and rules on granting citizenship to people of Bulgarian ethnic origin. In October 2018, Bulgarian prosecutors accused a senior state official as part of an investigation into document fraud, which according to them enables foreigners to obtain Bulgarian passports and free movement in the 28-member bloc.